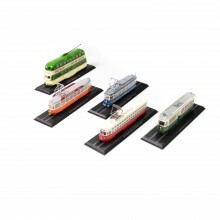 Z scale models of famous trains from all over the world, rich in detail and with the original colors. 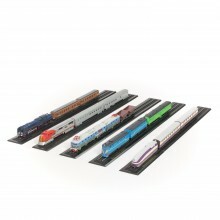 High-quality reproductions ideal for collectors. 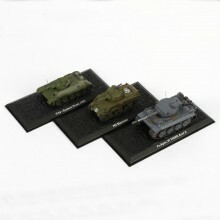 Remember the troops and their epic battlefield exploits with a beautiful set of 3 astounding Giants of World War II Combat Military Tanks in superb 1:72 scale die-cast metal, beautifully reproduced. 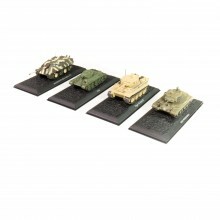 Your set of 3 models include the incredible M4A3 Sherman from the United States, the terrifying Tiger I Tank from Germany and the famous Russian T-34/76 all made to the finest detail. 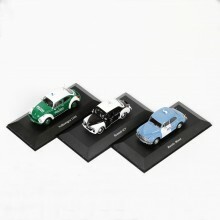 Celebrate the history of Classic European Police Cars with a beautiful set of 3 iconic European Police Cars in superb 1:43 scale die-cast metal, beautifully reproduced. 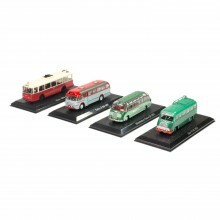 Your set of 3 models include the famous British Morris Minor, the German classic VW Kafer and the unforgettable Renault 4CV from France, all made to the finest detail. 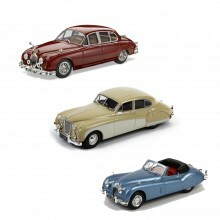 Celebrate the heritage of Jaguar with a beautiful set of 3 iconic Jaguar Grand Tourer series cars in superb 1:43 scale die-cast metal, officially licensed by Jaguar Land Rover. Your set of 3 models include the world famous Jaguar E-type, the luxury grand tourer Jaguar XJ-S and the beautiful Jaguar XK Coupe, all reproduced to the finest detail. Celebrate the heritage of Jaguar with a beautiful set of 3 iconic Le Mans Jaguar series cars in superb 1:43 scale die-cast metal, officially licensed by Jaguar Land Rover. 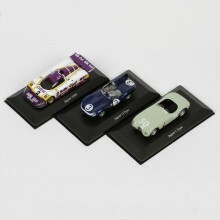 Your set of 3 models include the world famous Jaguar C-type, the revolutionary designed Jaguar D-type and sports-prototype racing car the Jaguar XJR-9, all reproduced to the finest detail. Celebrate the heritage of Jaguar with a beautiful set of 3 iconic Jaguar XK power series cars in superb 1:43 scale die-cast metal, officially licensed by Jaguar Land Rover. 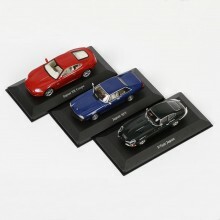 Your set of 3 models include the truly renowned Jaguar Mark 2, the beautiful Jaguar XK140 convertible sports car and the luxury Jaguar Mark VII, all reproduced to the finest detail. 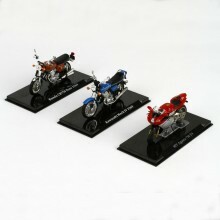 Celebrate the history of classic and vintage bikes with a beautiful set of 3 iconic Superbikes from our Classic Motorbikes collection in superb 1:24 scale die-cast metal, officially licensed by these iconic manufacturers. Your set of 3 models is made up of three absolute classics with the Kawasaki Mach IV from 1969, the Honda CB750 of 1970 and the MV Agusta 750 F4 from 1998, all of which have been reproduced to the finest detail. 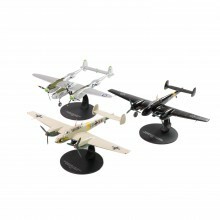 Discover ModelSpace's fantastic range of unique collectors Diecast scale models. To ensure quality throughout our entire diecast model collection, Model Space only uses tried and tested methods to create each model. By using strong materials to create our diecast models, we ensure our products are durable and look just like the real vehicles they represent. 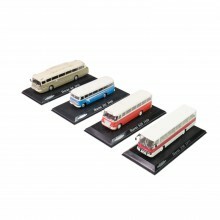 All our diecast models, including our Cars, Trucks, Tanks, Buses,Trains & Trams and Dinky Toys, are highly and accurately detailed, adding to their authenticity. These details include moving parts such as a working suspension, moving wheels, replica insignia, and much more. 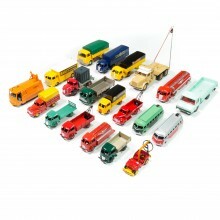 Our Dinky Toys cars and trucks models come with the approval of expert Jean-Michel Roulet to ensure authenticity. Each Dinky Toy is presented in its own box. 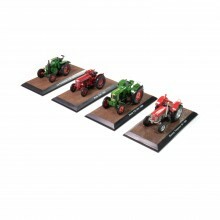 Other diecast models in our collection, such as our Superbike Series, Jaguar Series and Tank Set, are expertly plinth-mounted for easy, careful display. Start your diecast model collection today or expand your current collection by choosing from our extensive collection that houses no less than 188 models across various categories and in a variety of different scales. Please note that some of our collections are especially dedicated to collectors, meaning only a limited number of sets are available. 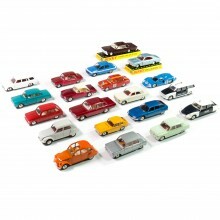 Don’t miss out and secure your favourite diecast vehicles today by placing your order now. If you need any help or support with your diecast tanks, cars, planes or more, simply ask our community for assistance or get in touch with our customer service.